Zoetica’s CEO, Kami Watson Huyse, is a dynamic speaker, engaging audiences with visionary thinking which is grounded in the commonsense solutions that organizations need to be successful in social media marketing. She has developed and delivered presentations at internationally known conferences like South by Southwest Interactive, the Marketing Profs B2B Conference, and the PRSA International Conference. Some of her key speaking opportunities are listed below. She is also skilled as a moderator and has moderated nearly 100 panels over the past five years. She is also a frequent media and podcast guest and author. Here are a few of the places you can find her. She is also the co-host of the Communities That Convert Podcast with Madalyn Sklar. Click on the graphic to get to the website. She is also the founder and host of the Houston Social Media Breakfast. You can see articles about past events on the SMBHOU page on this website or on the Facebook page. Jump to our contact page to book Kami Huyse as a speaker for your conference today. 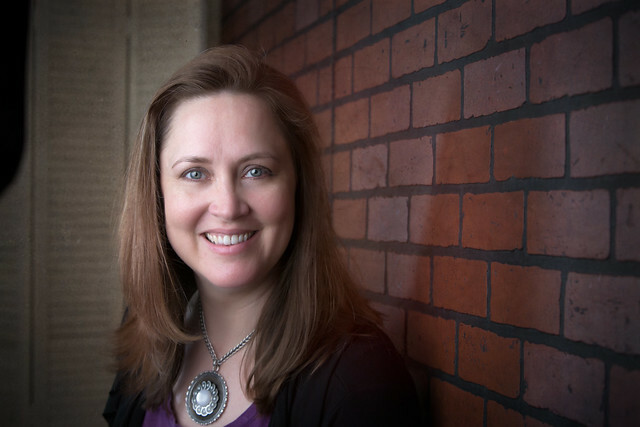 Also, check out Kami Huyse’s profile on eSpeaker and the Women Speakers Association. Kami Watson Huyse is a digital strategist, speaker and author. She is the CEO and founder of Zoetica, a digital marketing and public relations agency and is accredited in public relations. Zoetica has helped hundreds of organizations and companies connect with their customers online, build community, and drive measurable business results. She is the architect of many award-winning marketing programs and has earned two Society for New Communications Research Social Media awards and IABC’s Gold Quill of Excellence Award for her work. She speaks over a dozen times a year at events and conferences across the country on the subjects of social media measurement, influence, strategy and online civility. She is the author of How to Use Social Media, Win Business and Find Influencers and is a contributor to Welcome to the Fifth Estate and the textbook Public Relations Writing: Form and Style. She was the technical editor for Civility in the Digital Age. She has also been a columnist for PRNews, an industry trade magazine, as writes regularly on her blog, Zoetica Talks. She is the founder of the Social Media Breakfast of Houston (#SMBHOU). Follow her on Twitter @kamichat or via email at kami@zoeticamedia.com. Head shot Instructions: Download a headshot from Flickr. Click on the photo and it will take you to the official Head shots of Kami Huyse Flickr album, Choose whichever photo fits your needs. To download, click on desired photo. In the far lower right corner click on the arrow and choose to download in whatever size you need.